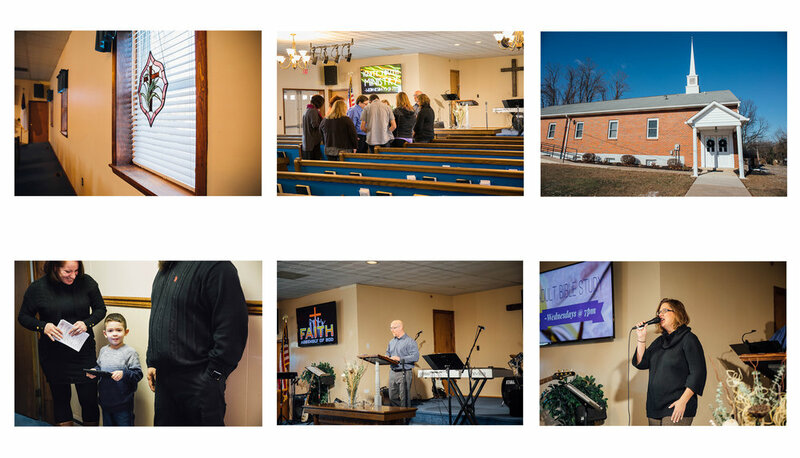 God led Pastor Josh and his family to Faith Assembly in April 2010. He and his beautiful wife, Christa, have 3 wonderful children: Anna, Emily, and Caleb. Pastor Josh has a calling to pastor God’s people by helping to teach and equip them to be and to do what God has called them to. Christa has a passion and calling to lead worship, to preach God’s Word, and to invest herself in the lives of others! Pastor Josh is an ordained minister with the Assemblies of God. He received his M.Div. from Liberty University and his B.A. from the University of Valley Forge. Christa is an ordained minister with the Assemblies of God and holds a M.A. from the University of Scranton and a B.S. from the University of Valley Forge. Pastor Jess serves as our Associate Pastor & Church Administrator. Having grown up at Faith Assembly, God has been developing and using her in a variety of ministry areas for many years. She is an incredible leader, communicator, organizer, and administrator that loves Jesus and loves people! Pastor Jess is an ordained minister with the Assemblies of God and holds a B.A. from the University of Valley Forge. We are an Assemblies of God church that believes that Jesus is our Savior, Healer, Baptizer, and Soon Coming King! For more information on our doctrinal beliefs, please visit www.ag.org. 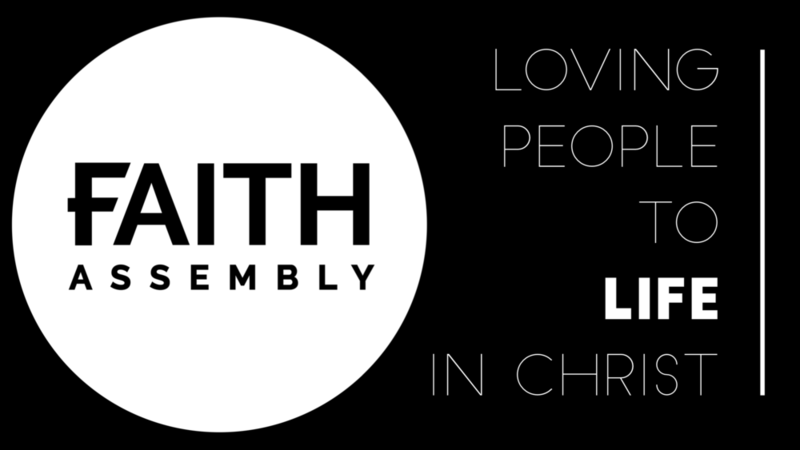 Loving People to LIFE in Christ! LIVE for Jesus, GROW in their Faith, SERVE Others, and GO & Make a Difference. We are committed to accomplish this by partnering with families & individuals through age-appropriate discipleship ministries. 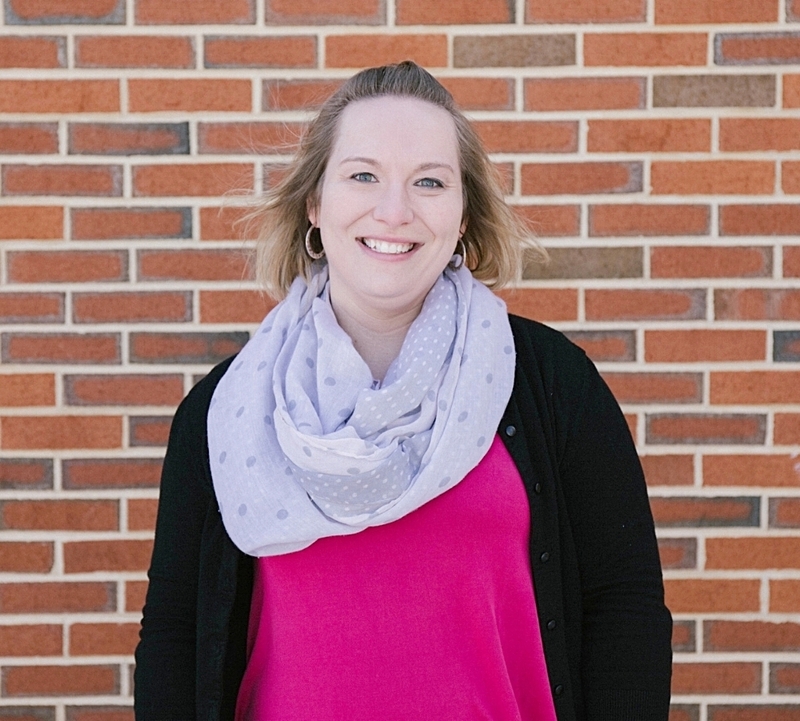 * Johnna Whitcraft leads our Faith Kids Team. She has a passion for Jesus and for seeing kids grow closer in their walk with Him. * Jessica Jones leads our IGNITE Youth Team. She is a licensed minister with the Assemblies of God and loves to invest in seeing today’s teens grow closer to Jesus. * One of the best ways for people to grow in their faith is to serve others with their God-given gifts. Our Dream Team provides many opportunities for people to serve others and to grow in their faith. If you would like more information about joining the Dream Team, please talk to Pastor Josh. * Christa Fowler leads our Women of Faith Team. She has a heart to serve and to encourage women to be who God has called them to be.